Welcome to the complete range of RedPro professional batteries and chargers available online at DigiBroadcast. 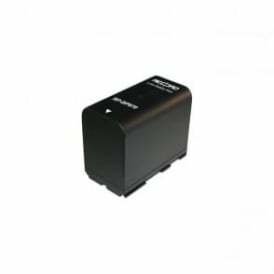 Browse the full roster of RedPro products below, or use the filters on the left to find the perfect battery, charger or package for you. 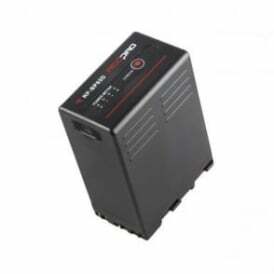 Here at DigiBroadcast we recommend RedPro to all customers looking for high performance batteries and chargers as we have found that their products have the best battery life and quickest charge times compared to other similar brands. 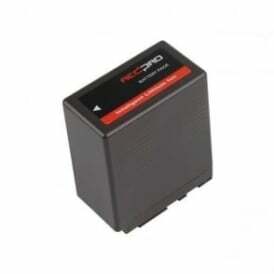 RedPro batteries and chargers are well made, easy to use and suitable for users of all abilities. When designing new batteries and chargers, RedPro always listen to users to find out exactly what they are after and put it to their team of development engineers to make it happen. This simple philosophy has helped the brand become the go-to name for batteries and chargers throughout the industry. As well as batteries and chargers, RedPro also produce a range of other items including lighting kits, adaptor cables, extensions and more, and you can find a massive selection of these right here at DigiBroadcast. Why not check out products from some of our other leading brands – Panasonic, Blackmagic Design, Canon and JVC.